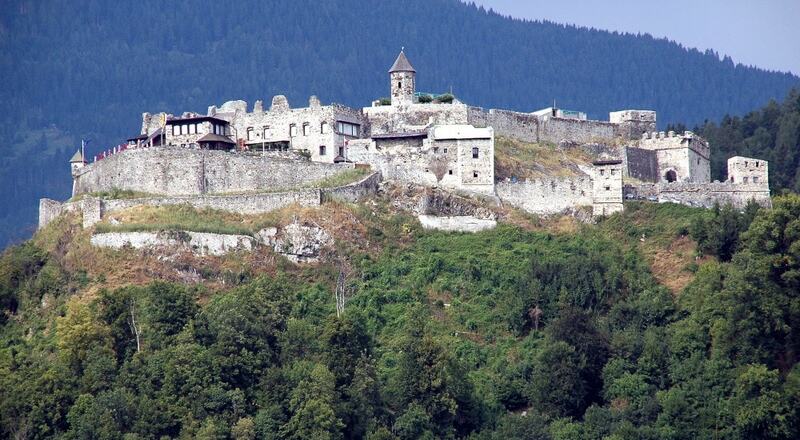 Landskron is a ruined castle located northeast of the city of Villach. In 1953, its remains were conserved and a restaurant was opened within its walls. Today the castle is also known for its falconry centre conducting regular flying demonstrations.